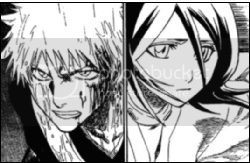 Yay IchiRuki! Thank you for a brilliant, well-composed piece. 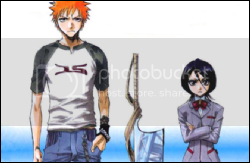 I am also a RenjixRukia shipper, but I still believe that Ichigo and Rukia are meant for each other. 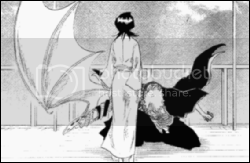 Their first meeting really struck me hard. You just know they have so much faith in each other, even at just the beginning.